A former Prince George’s County Revenue Authority employee pleaded guilty to issuing fake parking tickets, according to the Office of the State’s Attorney. 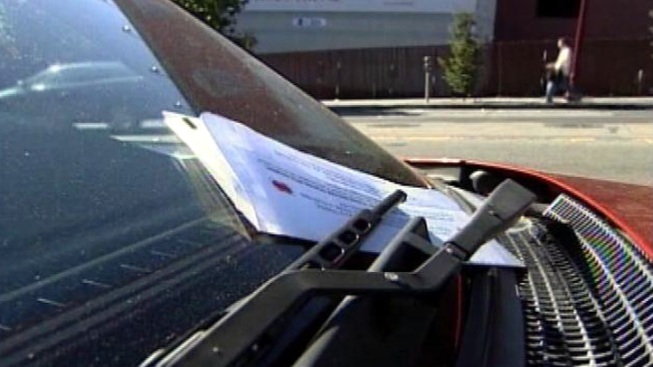 Antoine Budd, who was charged in June of giving out at least 10 falsified parking citations, pleaded guilty to one count of issuing a false document and one count of making a false entry into the public record. Budd was sentenced to five years in prison starting Nov. 13. Following his release, Budd will remain on supervised probation for five years and must repay $6,253 to the Revenue Authority for the use of a county gas card when he was not working. The Prince George’s County Revenue Authority began the investigation into parking citations that led to Budd’s arrest in April 2013. At least 10 citizens complained that their vehicles were not at the location indicated on the ticket. A review of the 10 cases showed Budd did not take the required photos of eight of the violations, and the two other photos were completely black and not visible. Each illegal ticket was worth approximately $200. The falsified violations totaled $2,600. Budd has been facing 41 charges related to each illegal ticket, according to the Office of the State’s Attorney.